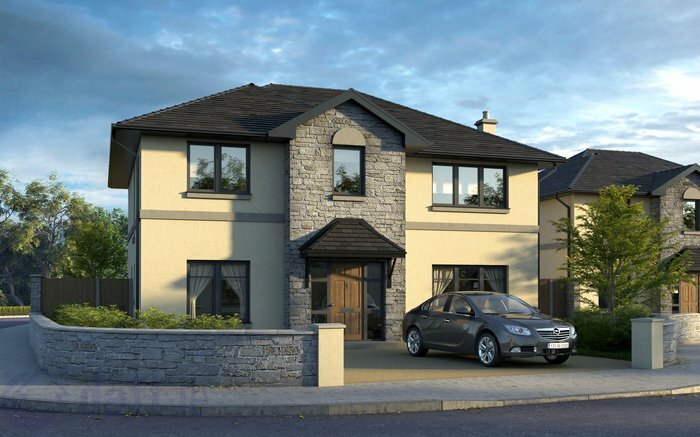 AerHaus are delighted to announce that we have been chosen to work with Hallmark Building Services in the development of The Links, Mallow, Co. Cork. 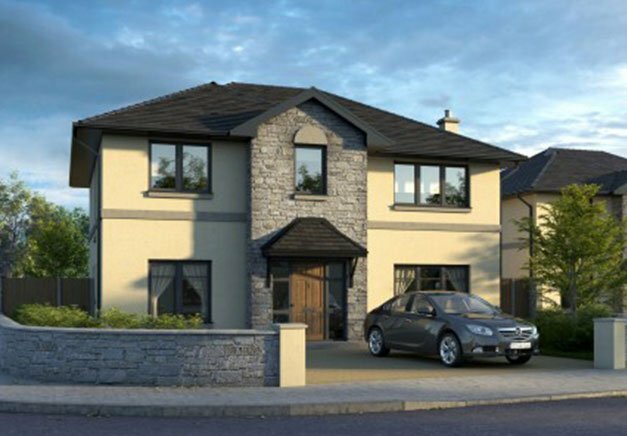 This luxury 6 home development will be fitted with an Aldes Bahia Demand controlled contract extract system. This is a whole house ventilation system which actively monitors air quality within the home, automatically modulating flow rates on demand to prevent a build up of humidity within the home. Humidity sensitive air inlets have also been fitted which will control the flow of air into the home. This low maintenance energy efficient central extract system has become a very popular option for developers and homeowners alike who recognise the benefit of having excellent indoor air quality in their homes.